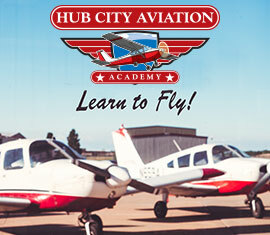 Hub City Aviation offers Private Pilot, Instrument, and Commercial Pilot ground schools on a regular schedule. Each course is 48 clock hours and includes both lecture and lab sessions. 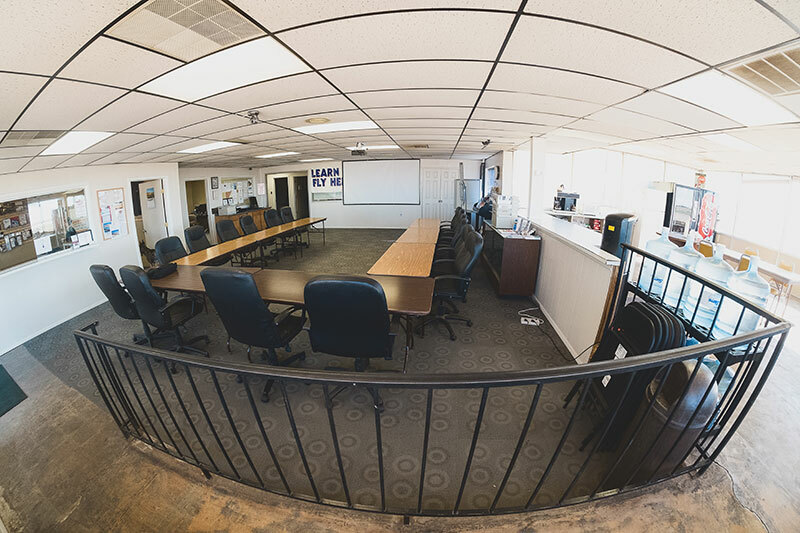 Ground school courses are not mandatory for completion of the flight course. However, it is recommended for students who desire interaction with fellow classmates and lecture from a instructor. Tuition and fees total $360.00 for each course.